Focus on your top priorities and be supported through the implementation. Book two, 45 minute, virtual, fast-start, tailored, one-on-one sessions here. 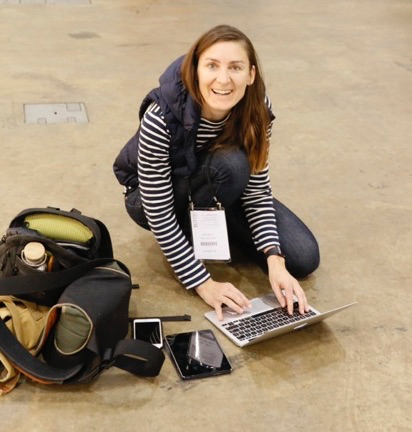 work out how to improve your online profile including personal or business websites and social media sites such as LinkedIn, as well as topics for articles and blogposts (especially relevant for thought leaders). review your business plan or project plan for quicker execution. quickly learn about business opportunities, trends and business risks relevant to you and your endeavours (from Blockchain tech, cryptocurrencies, Virtual Reality to the Internet of Things). remove obstacles and take your work and life to another level (not kidding on that one!). Feel free to record the sessions so you can playback and get ready to work fast! 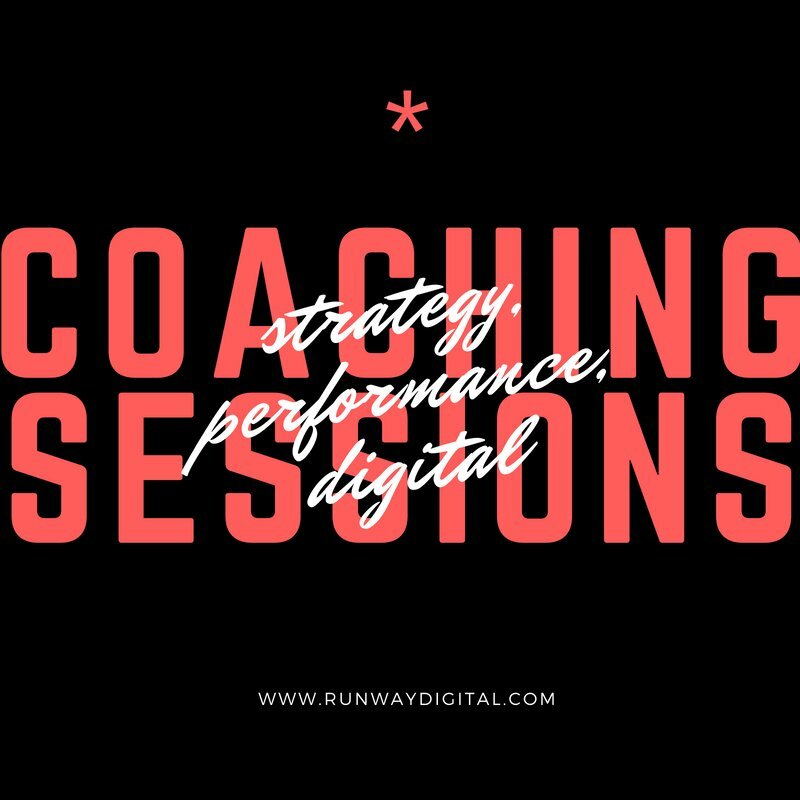 Strategic Advice & Performance Coaching Sessions (two, 45-minute session) delivered by an experienced online pilot: Samantha Bell or a Runway Digital pilot. 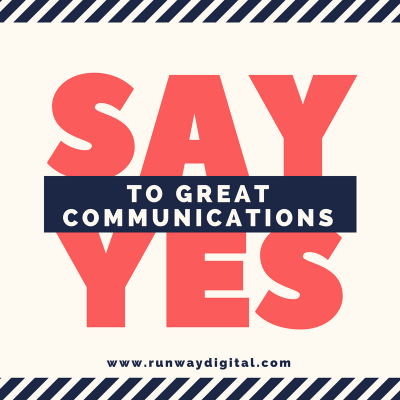 Before the first session we will review the information you send – including sites as relevant. 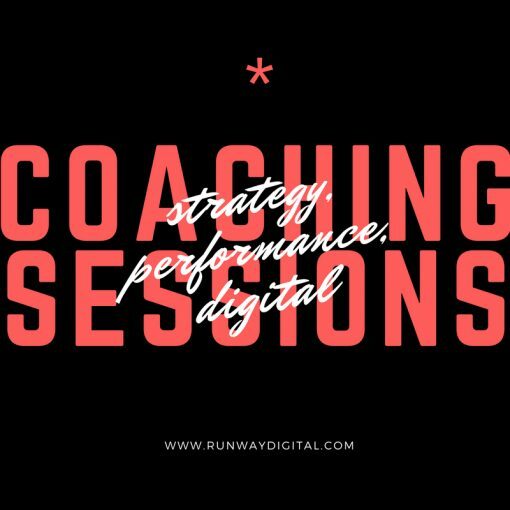 In the first session, you and your Online Pilot review your intentions and work through solutions to gain quick progress. 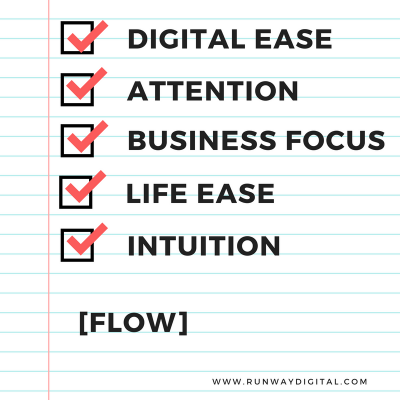 At the tail-end of the session, a focused action list is created and you’ll be clear on what to do prior to the second session. In between sessions: support, tips, and ideas are provided via email, Facebook Messenger or other relevant channel. In the second session, we review your progress and questions. Whatever is a priority for you. At the end of the second session, you’ll have an action plan for ongoing progress and maintenance. 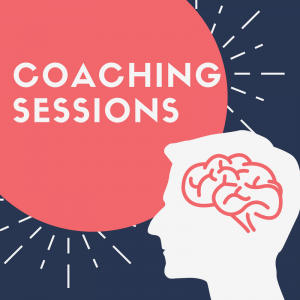 Bring along your important questions so we can value-pack your sessions. I have the privilege to work with some of the most inspiring founders and CEO's in the world. The coaching I do is fast and provides great flow and speed for people I work with. 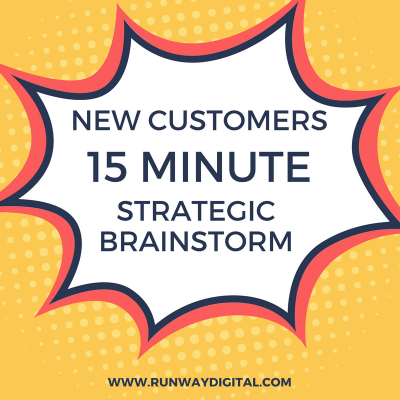 It involves clever approaches that work, focus on intended outcomes, incorporates clever tech and strategies that are relevant to current markets, and more often than not includes connections to relevant people and an increase in customers. My interest is in providing great value and progressing what you do. Let's go flying!